Browning's Wicked Wing Invector-Plus choke tube has a constriction for long range and close shooting. The choke tube is specifically designed for steel shot, particularly Winchester's Blind Side ammunition. The tube also has a longer choke taper inside it and is optimized for use with back-bored barrels. 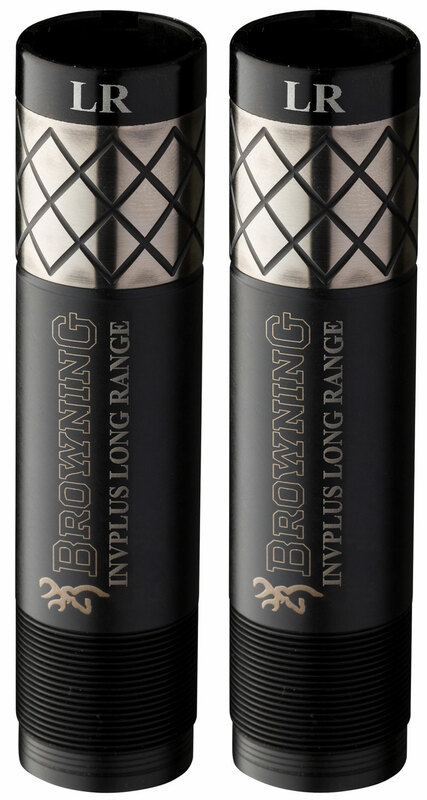 This tube is constructed of 17-4 stainless steel with a black oxide finish and produces a 70 and 30 percent pattern.